In this episode, Marcello is speaking with Jeb Blount. 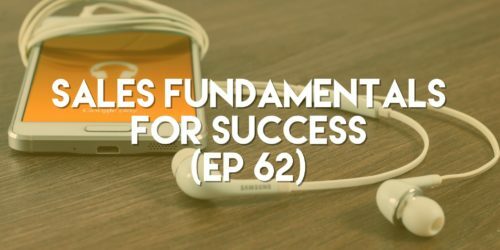 He is the best-selling author of 9 great sales books, a speaker, & the founder of SalesGravy.com – a sales job community, which is extremely helpful to job seekers & employers. 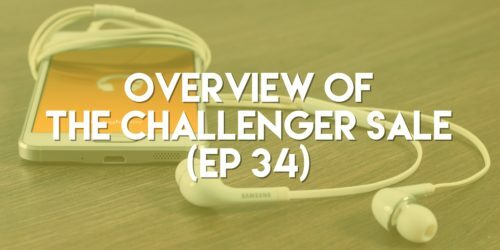 In this episode, we cover the basics of the book The Challenger Sale. This book explains that there are 5 selling profiles, & we go over the basics of each one. The 5 selling profiles are as follows: The Hard Worker, The Lone Wolf, The Relationship Builder, The Problem Solver, & The Challenger. We agree 100% with Einstein & understand that learning is crucial to success. This is why we have compiled some great resources & recommendations on this page to help with your personal & professional development. Tweet us (@PushPullSales) to share your recommendations with us! Note: This page contains affiliate links. It does not change your shopping experience or your price, we simply get a small fee when you purchase an item through our links. We only recommend things that we believe are truly valuable, & we appreciate your support! Pipeliner CRM – Manage your sales process & use the data to get better results. Blinkist – Read (or listen to) comprehensive summaries of books in just 15 minutes. Peek – Free site review from real users that give their first impressions.